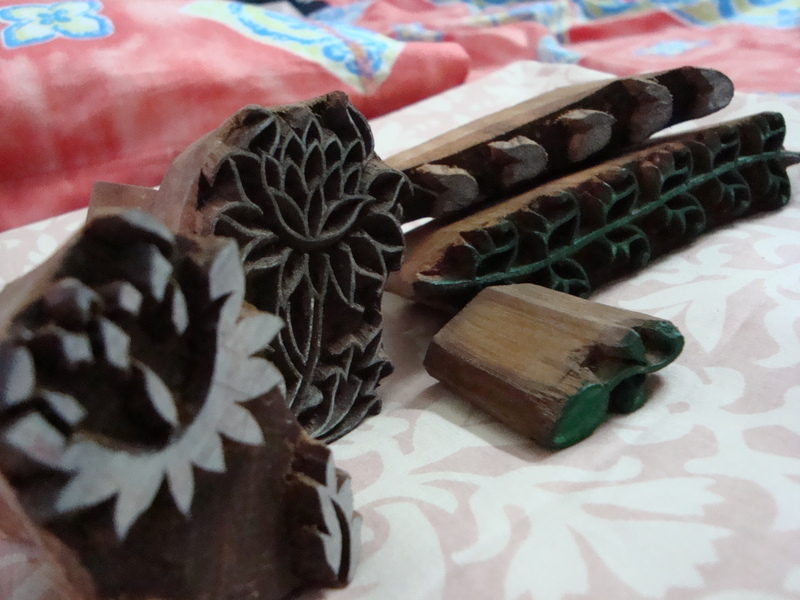 I went to Valluvar Kottam last Sunday for the Crafts Bazaar by the Crafts Council of India ….The bazaar started last week and will be on till the weekend. 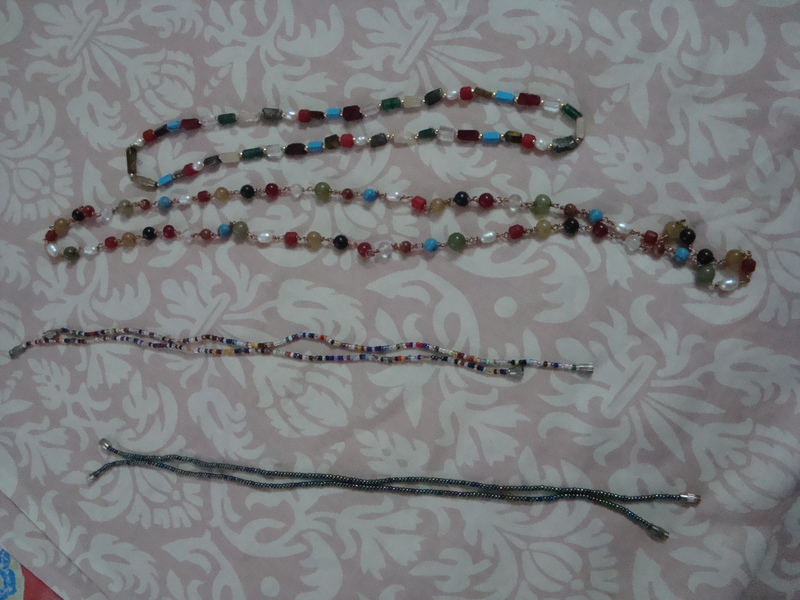 I also got two Navrathna stone beaded chains( Rs 150 onwards) and two pairs of beaded anklets ( Rs 30 each) from two different sellers..
You can contact 28110101 for more details..
can yiu give me the landmark of the place. i am nearer to meenakshi college, kodambakkam only.